— Maj. Jas Boothe, Founder and President, Final Salute Inc.
HOLLYWOOD, CA, UNITED STATES, September 21, 2018 /EINPresswire.com/ — An estimated 55,000 women veterans are homeless at any given time in the United States. These women take an oath to defend our country, only to return home to not have suitable assistance to help them make the transition from combat to civilian life. The Ms. Veteran America competition has changed the discussion around homeless women veterans and will shine a light on the fastest growing segment of the homeless population on October 7th. The 25 finalists for Ms. Veteran America 2018, Presented by CACI, represent every branch of the United States military, will take the stage on Sunday, October 7th at 6:00pm at the Hollywood American Legion Post 43 in Hollywood, CA. One lucky woman veteran will accept the title of Ms. Veteran America 2018 and will travel the country advocating for homeless women veterans and their children. Not only does Ms. Veteran America advocate for homeless women veterans and their children, but she serves as a role model, teaching and empowering young women to support, inspire and lift-up one another. Proceeds from the Ms. Veteran America competition supports the national nonprofit, Final Salute Inc. (www.finalsaluteinc.org), provide housing for homeless women veterans and their children. To date, Final Salute Inc. has supported over 5,000 Women Veterans and their children in over 30 states and territories, provided over 12,600 housing days and raised over $3 million to support homeless women veterans and their children. Maj. Jas Boothe (CNN Hero and Oprah Winfrey Standing Ovation Recipient) is the founder of Ms. 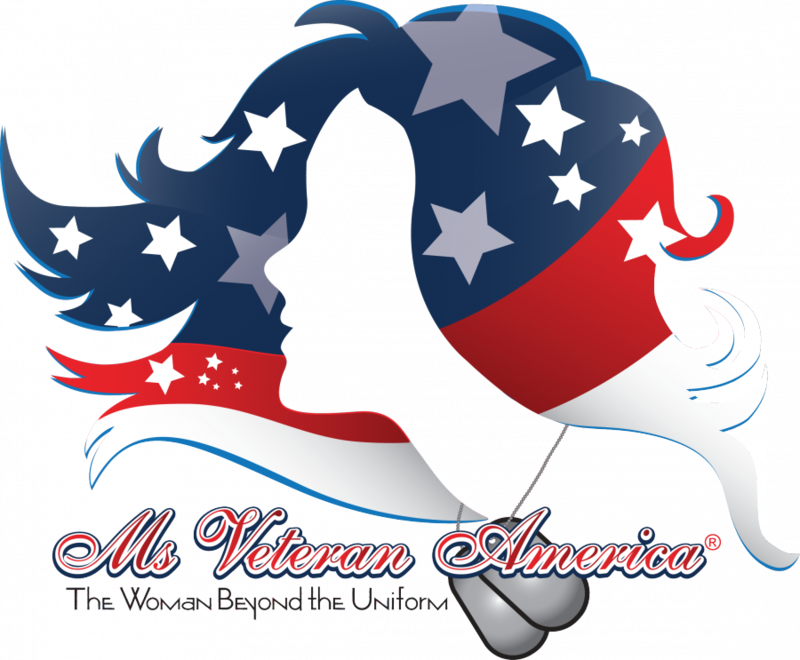 Veteran America and Final Salute Inc. She was prompted to start Final Salute Inc. and bring attention to the fastest growing segment of the homeless demographic in America, women veterans, when she was made aware that no other resources existed for them and their children. Jas was homeless during 2005-2006, due to Hurricane Katrina and her battle with head, throat and neck cancer. No resources existed to help her during that challenging time. Boothe set out to make changes. “Historically, it has always been women who have brought about change for other women; women veteran issues will also take such an approach. All of these women have stepped forward to become a voice for a population of forgotten veterans who feel as if America isn’t listening to them. These women are the epitome of what it means to ‘never leave a fallen comrade,’” said Major Boothe. The 2018 Ms. Veteran America competition Master of Ceremonies and Celebrity Co-Host is actor Lamman Rucker of the hit series “Greenleaf” on the Oprah Winfrey Network (OWN). The Mistress of Ceremonies is Marissa Strock, Purple Heart Recipient, Combat Disabled Veteran, Glamputee and comedian. Other special and celebrity guests include Catherine Bach (Daisy Duke from Dukes of Hazzard); Skye Marshall (Black Lightening and Grey’s Anatomy); Gina Monreal (NCIS Co-Executive Producer); Dr. Jen Welter (the First Female NFL Coach) and performances by Cowboy Jax (Army Veteran and Singer) and Willa Amai (We Are Hear).